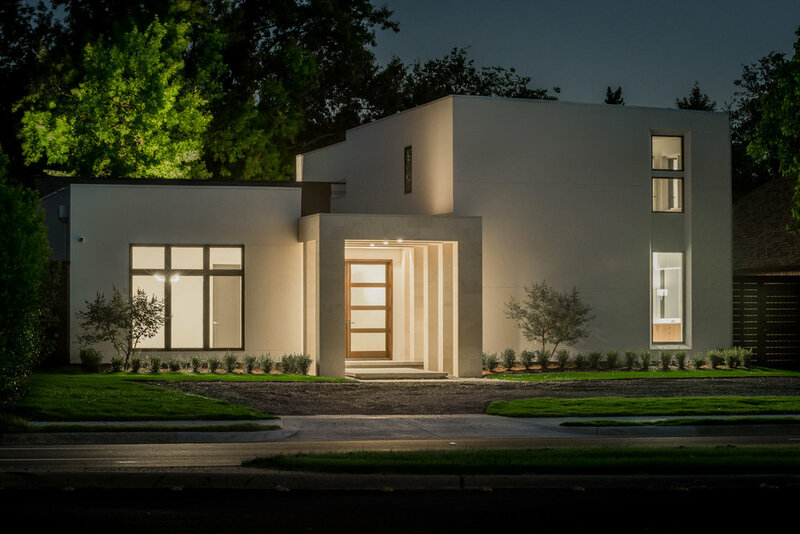 With over 20 years experience, our award-winning designers and general contractors have been building and remodeling luxury homes and estates. From concept to completion, Alexander Dahlgren and The Ancon Group offers unparalleled service for clients who seek the utmost in customer care, quality and performance. Alex made the entire process from concept, through design (design and more design) to on time highest quality build of our new home a fun, stress free experience. Really! Ours is a very Green home, with photovoltaic solar system, captured rain water, Insulated Concrete Forms and more. Lots of learning for all of us throughout the project and everything turned out so well. Alex leads at every step of the way with an impeccable eye for detail and opportunities to go for the unexpected. He is completely on top of everything, all the time. Alex is an absolute pleasure to know and to work with.